People with autism are “an untapped reservoir of talent” according to An Employer’s Guide to Managing Professionals on the Autism Spectrum (Jessica Kingsley Publishers, 2017). While the range and severity of autism symptoms can vary widely, people with the disorder often are “highly analytical, very focused and very task-oriented,” authors Marcia Scheiner and Joan Bogden wrote. Among companies working to increase employment in the Autism community are Microsoft, JPMorgan Chase, and SAP. By adjusting the hiring process, physical work environment, and management training standards, these organizations are setting the standard for organizations to source talent from an historically-underemployed population of workers. 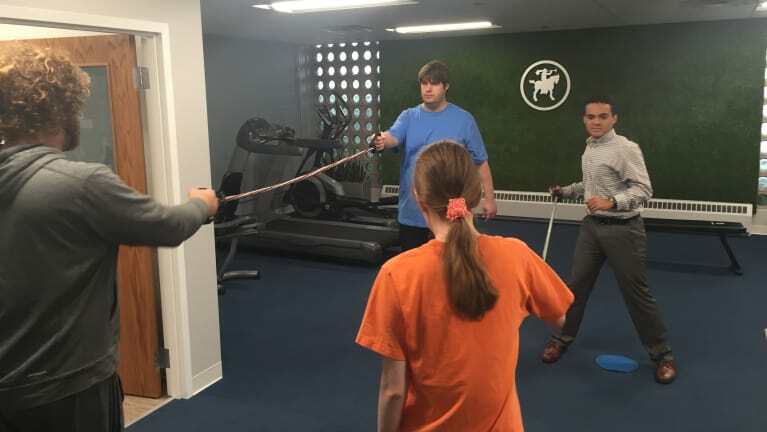 Read more on this topic from the Society for Human Resource Management in their article “People with Autism Can Be an “Untapped Reservoir of Talent”.